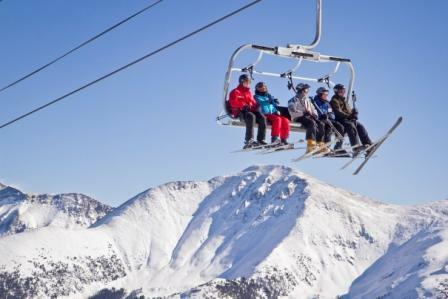 Located high in the Rockies, Winter Park Ski Resort offers 360 degrees of breathtaking views of the Rocky Mountain High Country with the finest skiing around for beginner and advanced skiers. 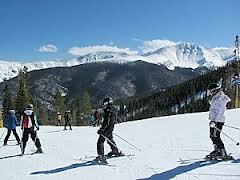 The recreational highlight of this festival event is downhill snow skiing at the Winter Park Ski Resort! That includes snowboarding and other winter activities for non-skiers. For SKIERS: A Winter Park Resort ski lift pass good for FOUR days during your festival stay, ski rentals (skis, boots, poles and helmet) for FOUR days, and a beginner lesson. Groups are encouraged to plan for as many ski days as possible (up to 4 days) if your trip schedule allows! 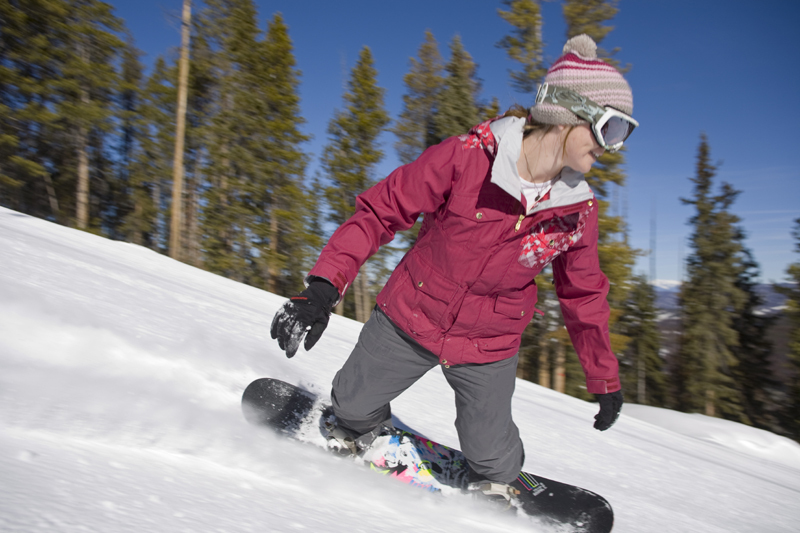 For SNOWBOARDERS: A Winter Park Resort ski lift pass good for FOUR days during your festival stay, snowboarder rentals (board, boots, and helmet), and a beginner snowboard lesson. 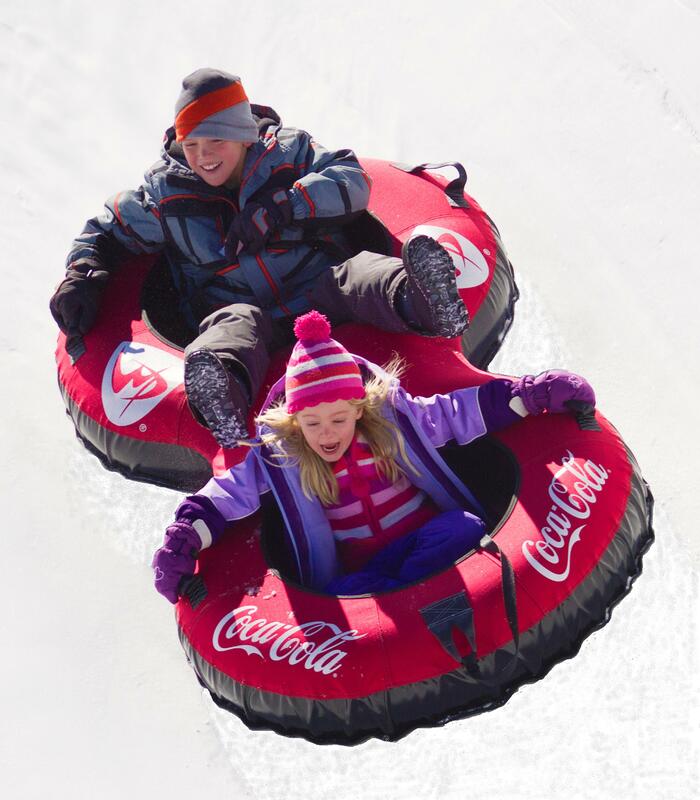 For NON-SKIERS: 6 vouchers that can be redeemed at the Winter Park resort however desired: 1 for 1 hour of tubing at the resort’s new tubing hill, 1 for a Zephyr Express (ski lift) Footpass, 1 for a $15 meal voucher, 3 for a guided Snow Cat tour, and 2 for a guided Snow Shoe tour. 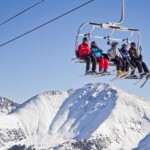 These non-skier vouchers can be chosen in lieu of receiving a lift tickets, ski rentals and lesson. 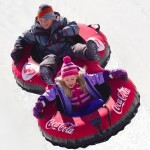 These available activities can be chosen by the vouchers’ holder during their days at the ski resort.These non-ski activities are subject to availability and scheduling as established by the ski resort. Some of these activities may require reservations to be made prior to the activity. Festival attendees that choose to ski/snowboard can purchase these same activities from the resort- but are not included with a festival package. These non-ski activities may not compare to the recreational value that our packages with multiple days of skiing/snowboarding offer. 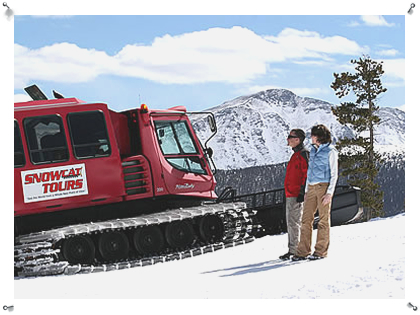 Winter Park Ski Resort offers over 3,000 acres of ski trails with a wide variety of all skiing levels with its 143 ski trails accessed by its 25 lifts. Winter Park receives average snow fall of 29 feet per year and has some of Colorado’s most consistent snow fall each year after year. The months of March and April are typically high volume snow months with much milder temperatures- offering enjoyable and comfortable spring snow skiing. It is not necessarily typical for the snow conditions to be better during our earlier festival weeks. 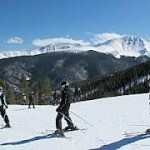 The town of Winter Park Colorado offers a vibrant and friendly ski-town experience. This small town atmosphere combined with world class skiing makes Winter Park, Colorado the ultimate destination to bring your music students for an outstanding performance and affordable ski experience.